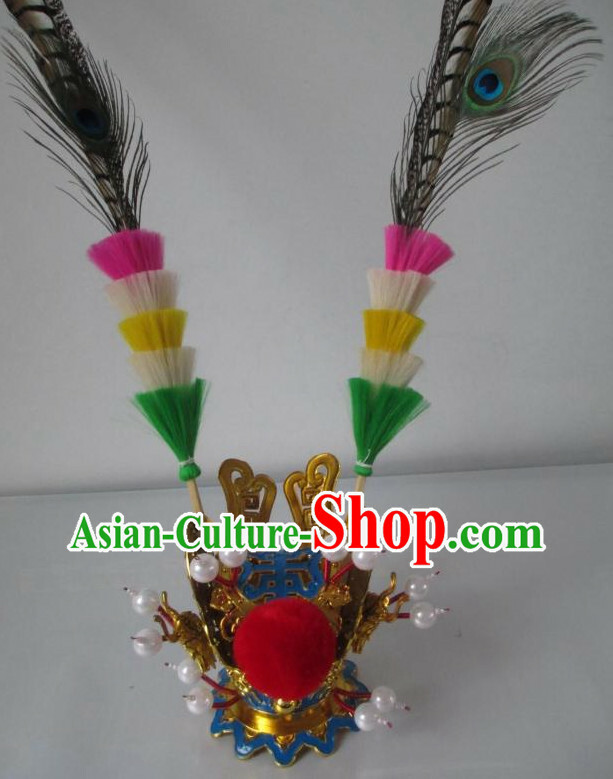 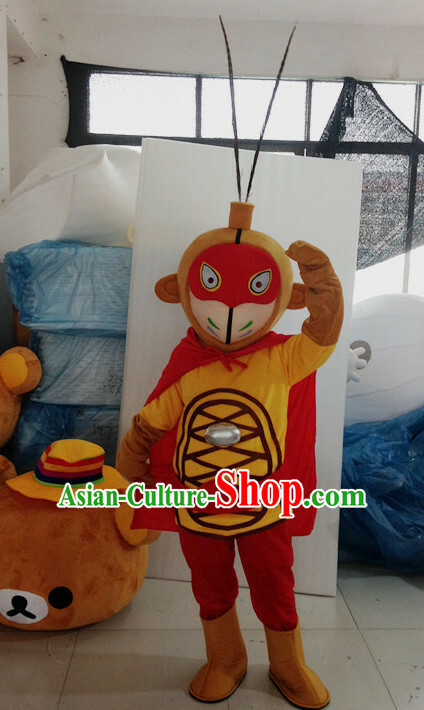 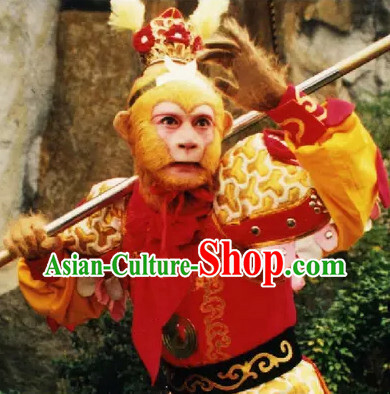 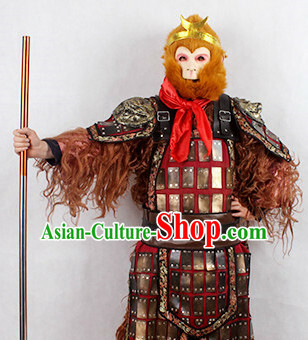 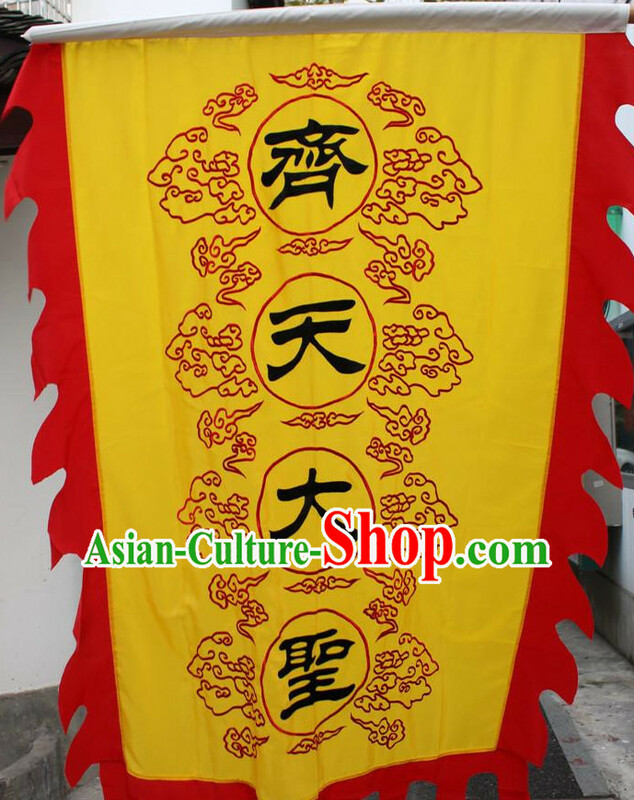 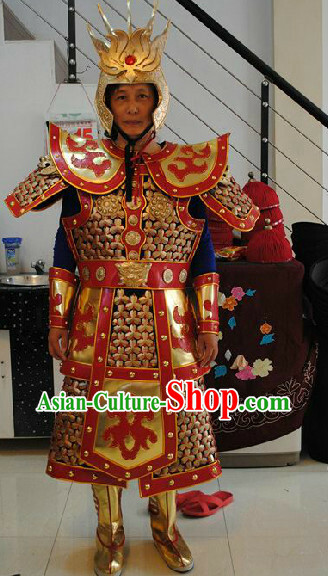 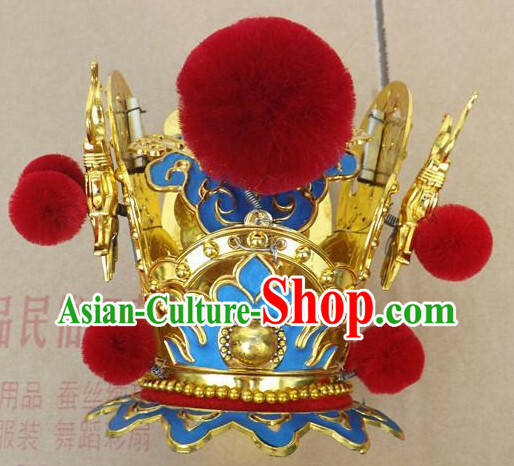 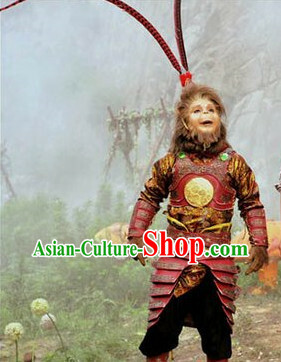 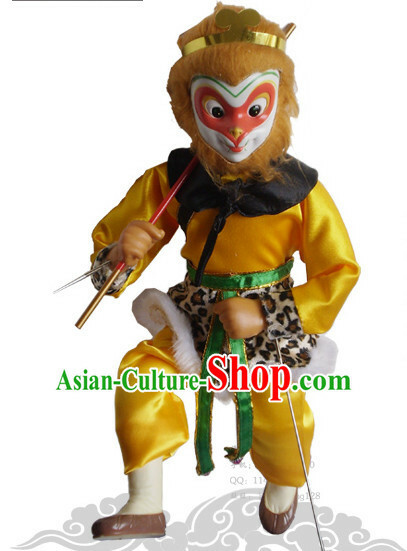 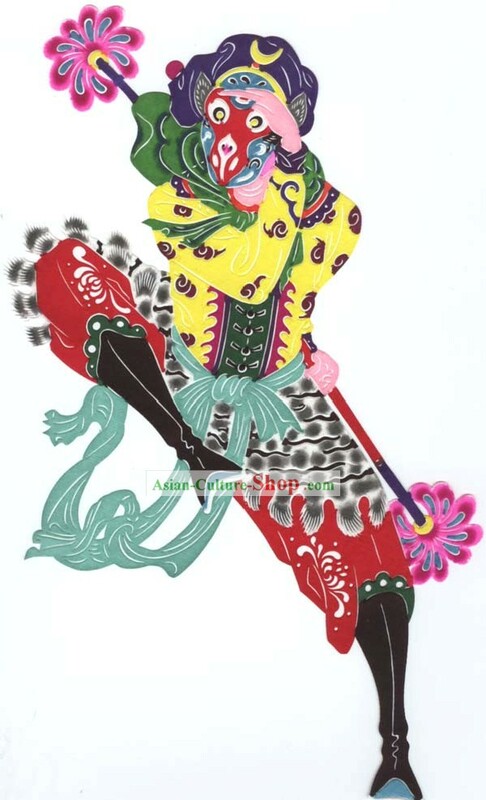 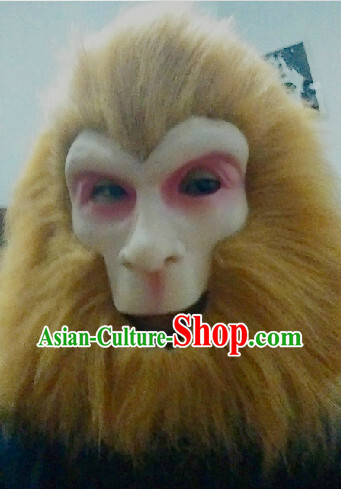 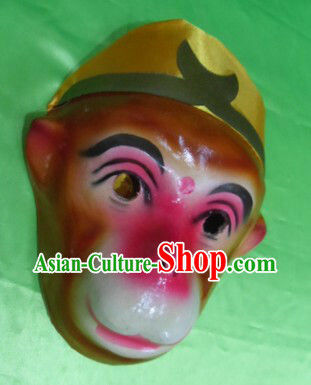 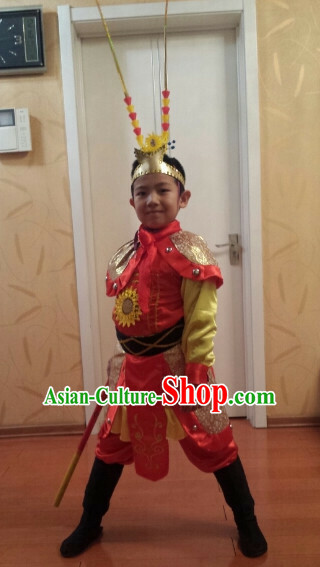 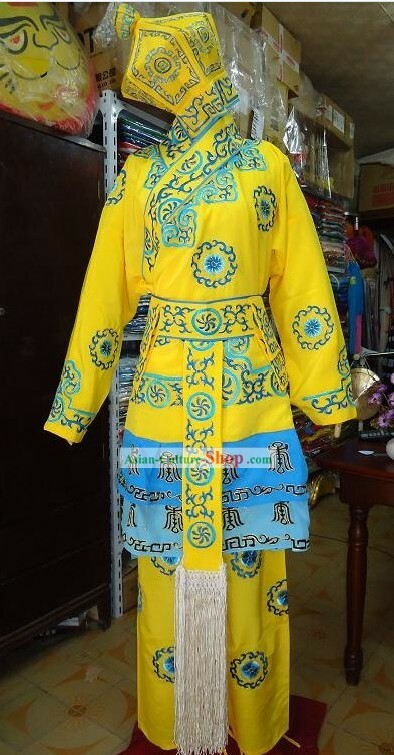 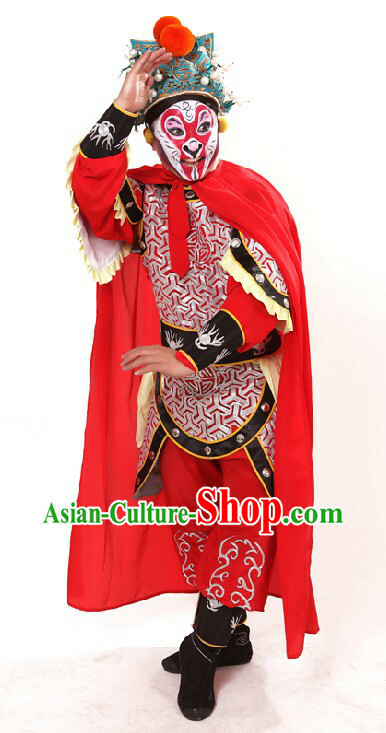 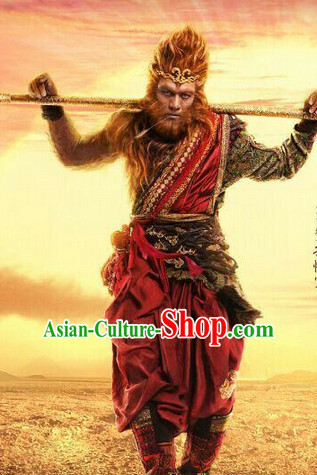 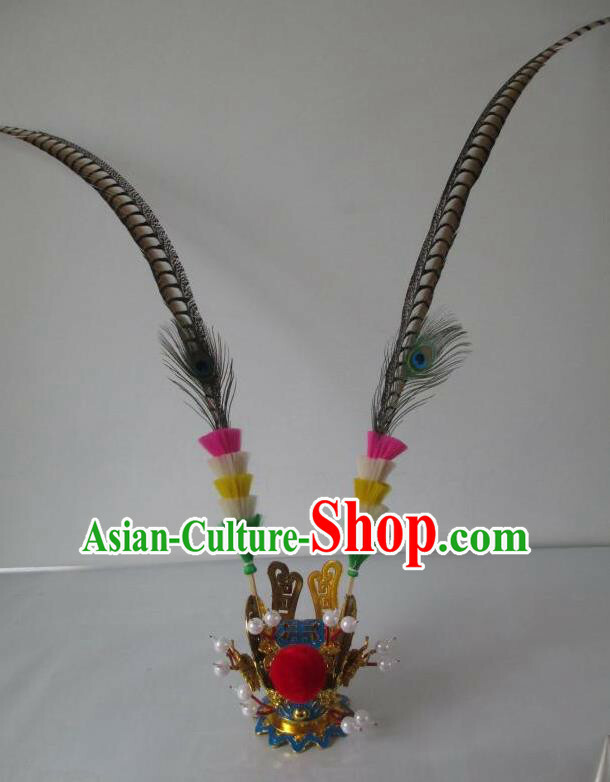 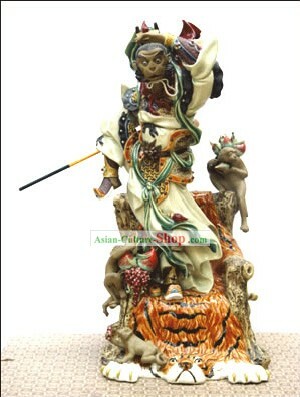 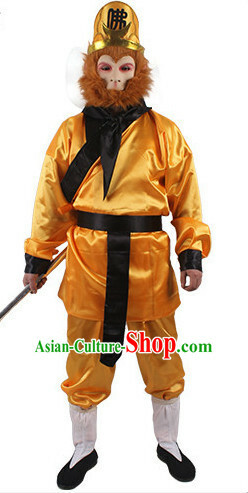 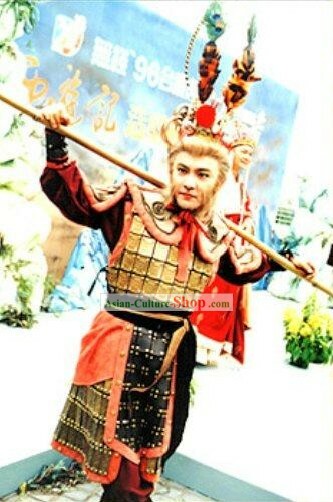 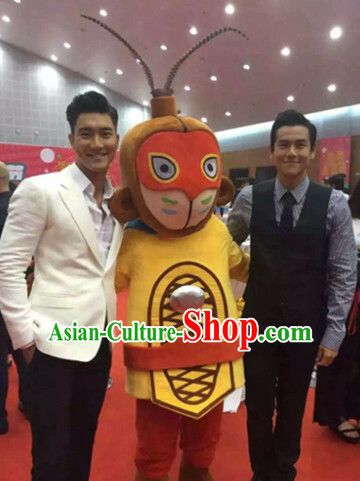 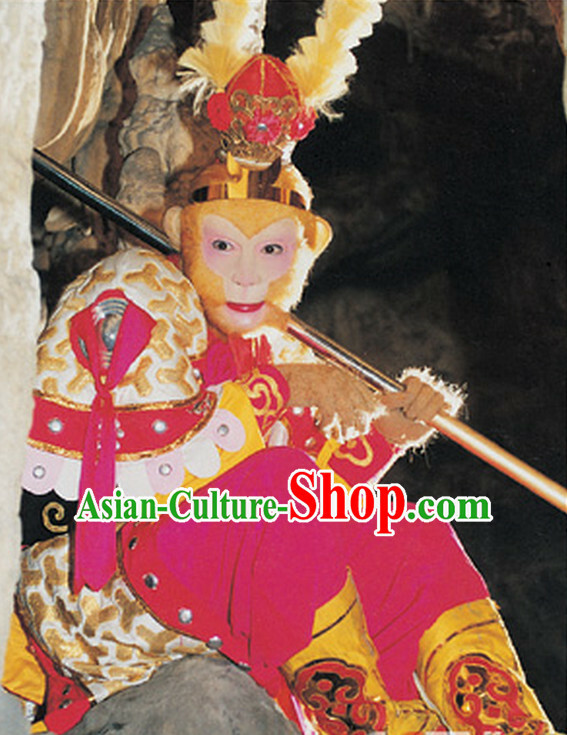 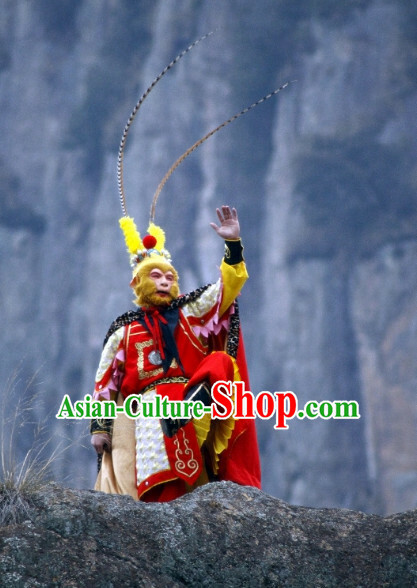 For enquiry of Traditional Chinese Monkey King Sun Wukong Mask Changing Costumes and Helmet ? 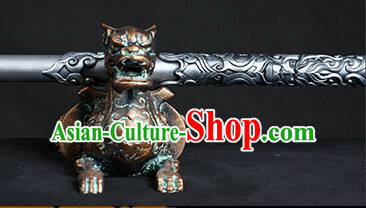 can you give me a quote for this dragon. 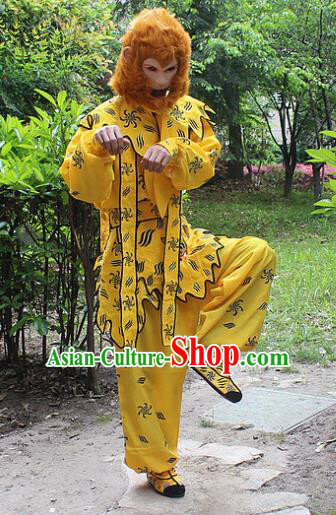 is this a fut san lion or a hok san lion?